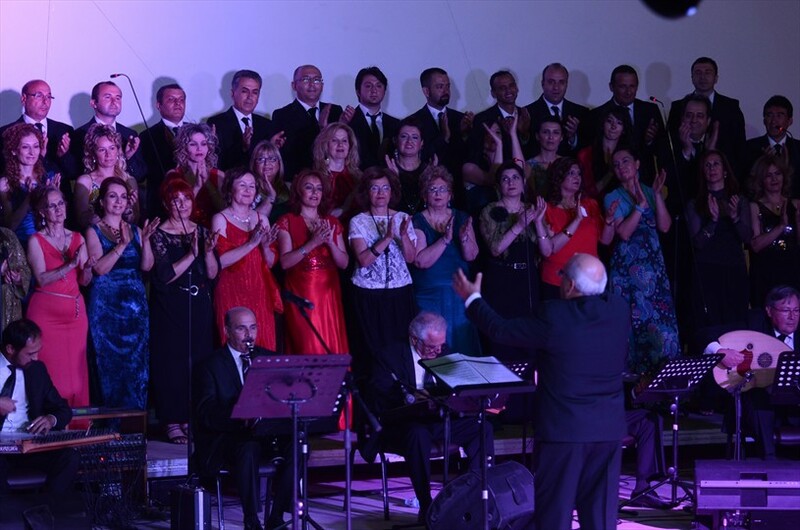 Denizli Municipal Conservatory, under the year-end festivities, with Turkish Classical Music works 'Denizli Sings' concert held. 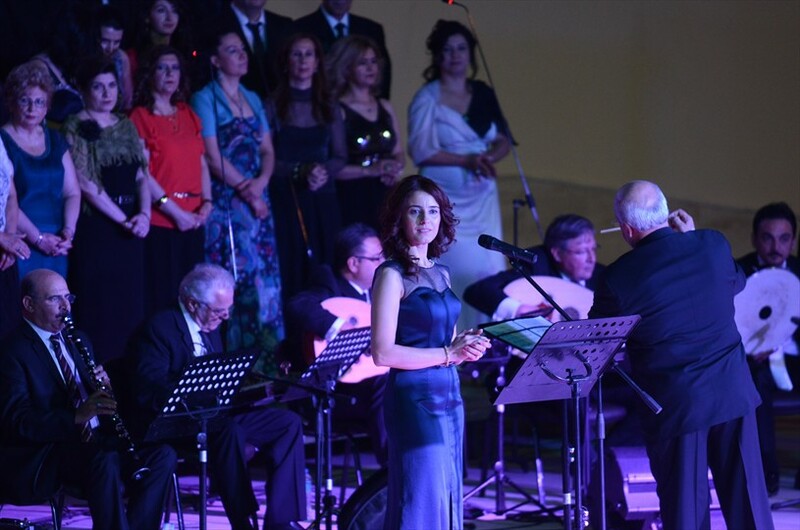 At the concert, as well as Denizli Municipal Conservatory, Denizli Musical Association Choir took part in as a guest. 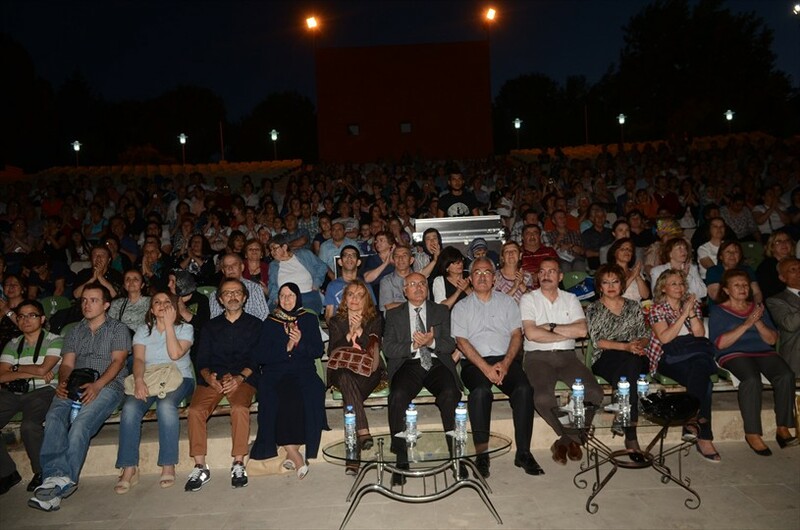 The classical music lovers showed a great interest in the concert that took place at Ziya Tıkıroğlu Open Air Theatre. 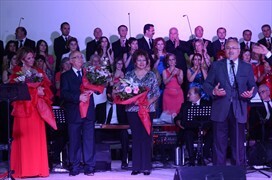 Denizli Municipality Conservatory, Coordinator of TRT Turkish Classical Music, the retired Artist Selim Öztaş undertaking , directed the choir as a chef. 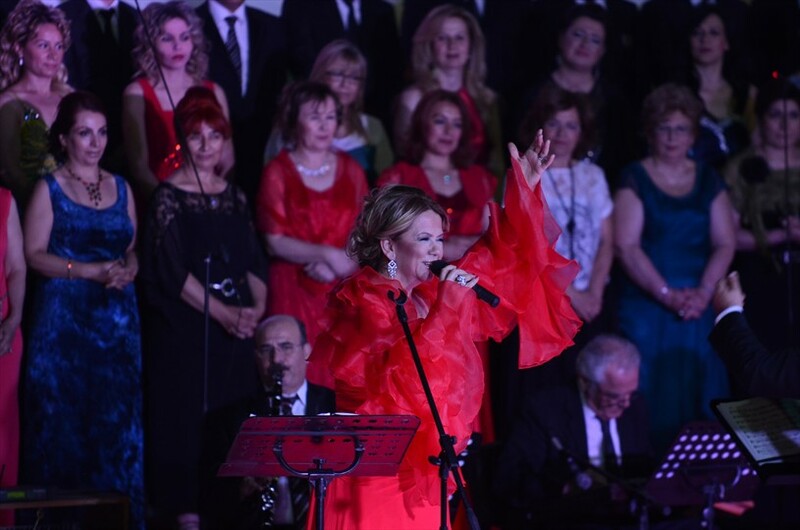 The concert took place for the first. 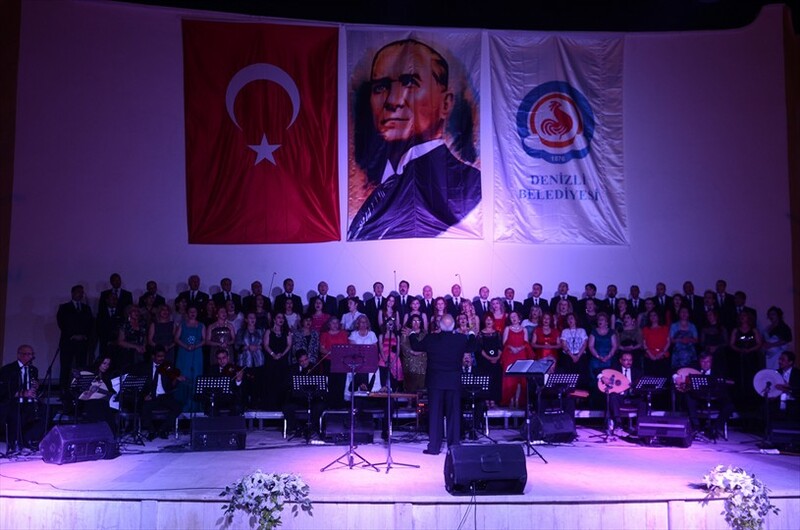 İt is the first time when many musical associations from Denizli sang Turkish classical music together in the same choir.Deputy Governor of Denizli Ekrem Erdoğan, Deputy Mayor of Denizli Municipality, Şamil Çınar, a large number of protocol members and classical music lovers attended the concert. Choristers performed beautiful classical music for spectators. 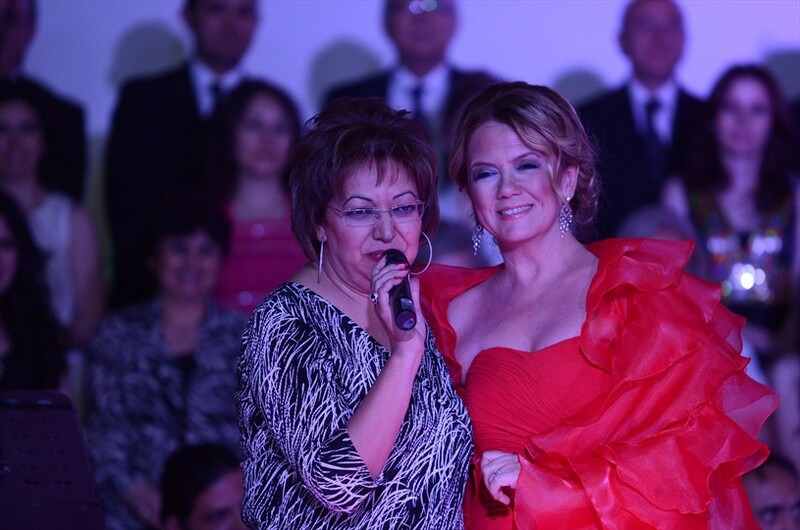 Concert named 'Denizli Sings' gave unforgettable moments for the audience. 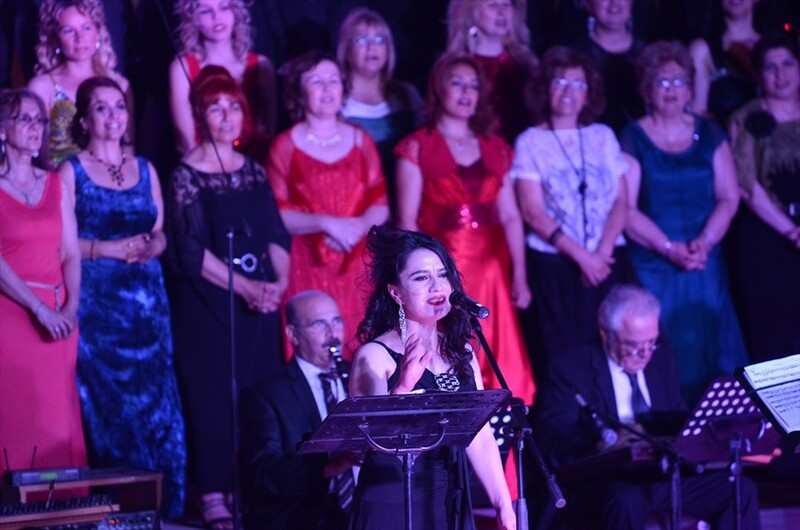 When the audience started to sing together with the choristers the night took a different color. 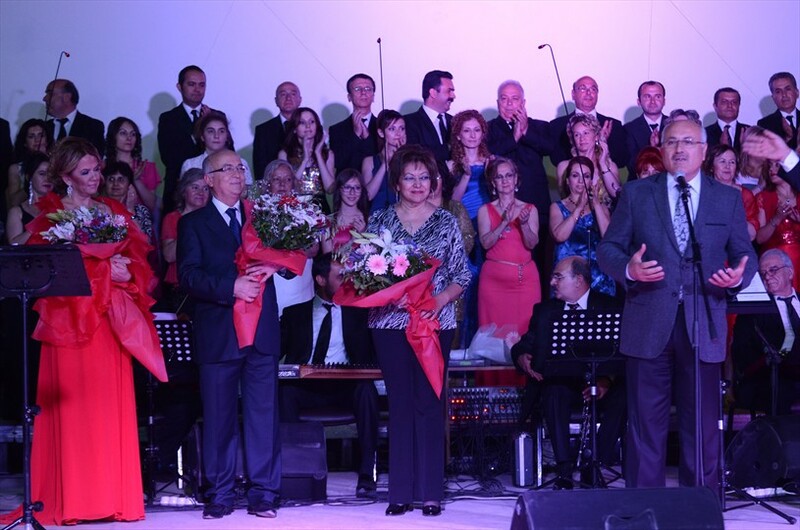 The Coordinator of Turkish Classical Music of Denizli Municipal Conservatory, Selim Öztaş, remembered the concert 25 years ago ' 25 years ago we gathered under the Denizli Municipality's roof. 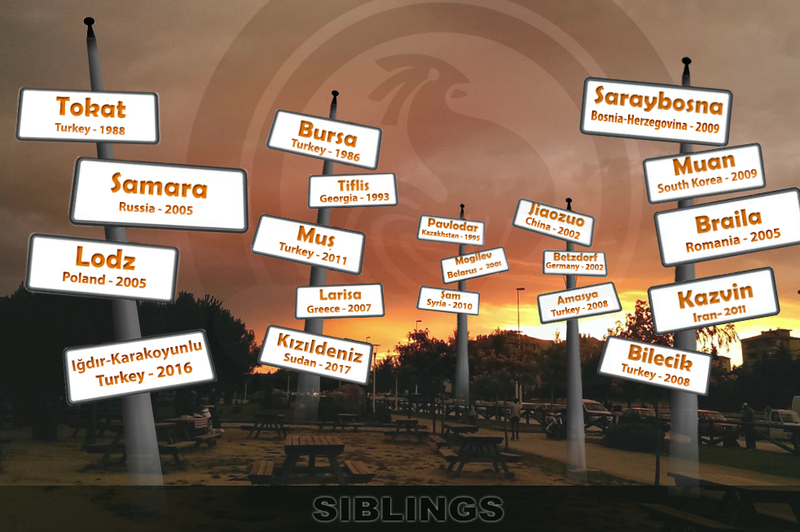 Now, at this point, we are singing for you with the first day's excitement. 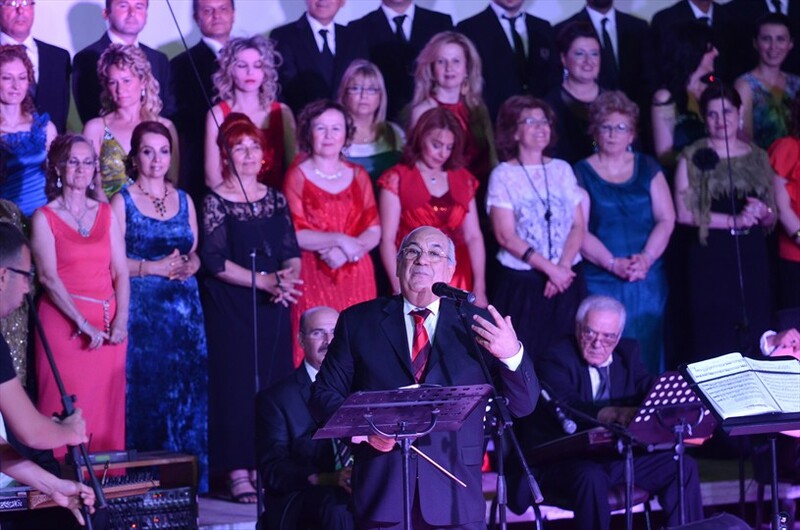 At that time, our choir colleagues were at the beginning and now they are experts in their work made me emotional'' he said.